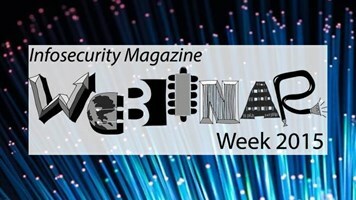 Infosecurity Magazine Home » Magazine Features » Are Blue Teamers the True Heroes? 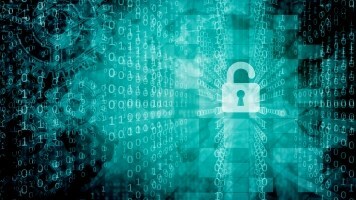 The cybersecurity industry has long exalted those capable of breaking technology and coming up with fresh new attack techniques, but is it time to recognize those tasked with defending and recovering from incidents? Dan Raywood looks at the case for the blue team. 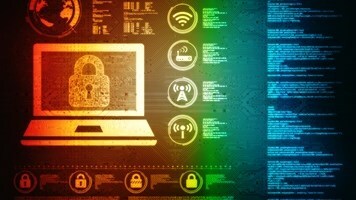 “There is much more status given to the ability to test or hack than there is for those that focus more on defensive techniques"
In last year’s Q3 issue of Infosecurity we looked at the concept of red teaming: exploring where it came from, who red teamers are, what services they typically offer and why businesses should care about red teaming. Now, a year on, it seems that there is a sea change in attitudes towards those on the other side of the test, the blue team. 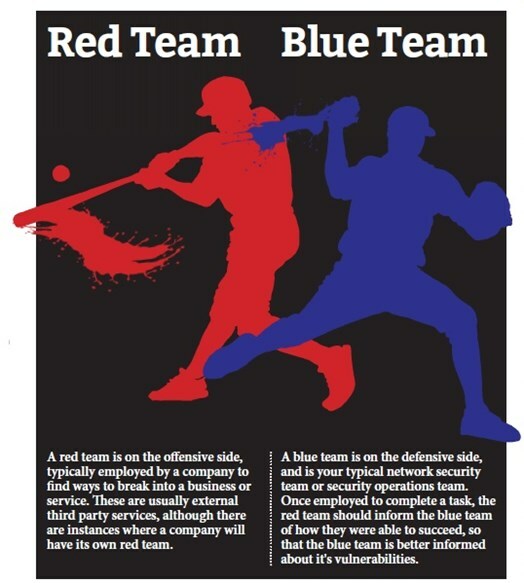 The blue team is the security team, those tasked with securing the network, defending and hardening it against attacks and remediating when something goes wrong. For every new attack method, there’s a defender tasked with rolling out a patch or applying a rule or policy so their network is not vulnerable. The blue team are now often being perceived as ‘the good guys’ who, whilst working tirelessly to defend networks in the face of attack, actually receive none of the praise they deserve. There is also an argument that blue teaming is, in fact, more skilled than red teaming, highlighted by the defense ethos of needing to be ‘prepared all the time’ in an era of vulnerability disclosure and bug bounties. Ultimately, the industry is often guilty of praising those on the offensive side without recognizing the work of those doing the defending and repairing. James Jardine is CEO of Jardine Software and is a co-host of the Down the Security Rabbithole podcast. “I have spent time working both sides of the fence on the red and the blue side,” he tells Infosecurity. “There is much more status given to the ability to test or hack than there is for those that focus more on defensive techniques. On episode 206 of the Southern Fried Security podcast, host Martin Fisher said that he was tired of people saying security is broken with no idea how to fix it and that “it is easy to break but harder to defend.” Guest speaker Wendy Nather, director of advisory CISOs at Duo Security, said that it is all too easy to say “you missed a spot,” but eventually it is time to grow up and do some defending. Speaking to Infosecurity, Nather argues that it is time that those given the task of repairing the ‘damage’ are given more credit, adding it is actually about more than that, as running an enterprise security program requires much more than just blue teaming. “The term blue team connotes a game or a match, one side against the other in a limited exercise, but most of the time, corporate security is not about attack and defense,” she says. “Corporate security is not football. 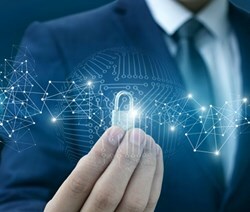 It is the ongoing process of designing and building secure systems, processes and procedures; it’s about helping the business do what it does in the most secure way possible without hampering its success,” says Nather. "Corporate security is not about attack and defense"
Are The Blues More Skilled? The issue seems to be that there is not so much glory in being on the defensive side. Jardine says that while there are plenty of people that work on the blue side and focus on helping to defend against and stop the bad guys, the appreciation for the job they do is just not there. Quentyn Taylor, director of information security for Canon Europe, tells Infosecurity that the problem is “we venerate [too much] the red teamers and attackers” who claim they can break into a company in 10 minutes. So is it time to recognize the defender? “Yes, as we celebrate offense with the Pwnie awards – which are hilarious – we need something like that for the blue teamers because so often the work of the blue team goes unrecognized. Along with not being as recognized as those conducting offensive actions, another problem that blue teams face is in achieving a ‘business as usual’ baseline. 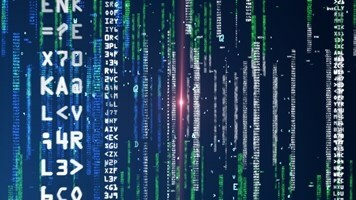 Gemma Moore, director, information security consultant and penetration tester at Cyberis, thinks the blue team needs to understand “what normal activity looks like in order to be able to identify abnormalities,” and this is a key weakness in detecting unusual activity within the network. So why is this a weakness? Moore says that you need to consider the variety of indicators that might be present within a standard corporate network. On a purely technical level, the blue team needs to consider all kinds of events to baseline: user authentication events, the use of system privileges, patterns of network traffic internally, CPU and memory consumption, changes in DNS querying activity, users conducting unusual operations within the network, and many more. That is why a skilled blue team is so important, she argues, and the challenge for the blue team is to understand which indicators of compromise are more likely to provide a true positive in their particular business environment, so that these are properly monitored. "With a blue team you need to have such a width of skills to be able to cover everything"
Understanding what is ‘normal’ is a challenge for the blue team, who need to determine what they expect normal to look like, and when dealing with a persistent attack or anomaly, need to know what the problem is and be able to respond immediately. Nather says that this is why cybersecurity practitioners need to be promoted as role models, as this sort of work comes with its own unique challenges. She adds: “Defenders must be able to see big-picture trends, anticipate events before they happen, and understand known risks to focus efforts on high-risk areas. Offensive teams need to have more of a ‘predator’ mindset, be able to find the forgotten system, exploit human weakness and understand the nature of vulnerabilities. She agrees with the general consensus that while offensive skills are great for informing defensive strategies, the industry needs to move away from promoting the celebrity hacker as the de facto career choice because it is such a small subset of the industry.